@shaff18 is on Carousell - Follow to stay updated! Vintage purple women's Adidas zip up firebird jacket. Not the one in the first 2 photos but exactly the same and in good condition. I love it but it's too small. 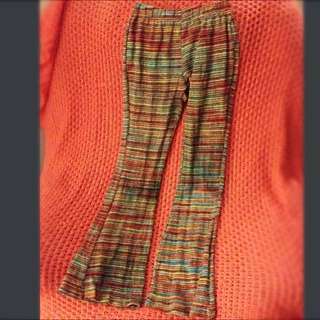 Would suit a petite size 6. Swaps or make an offer. 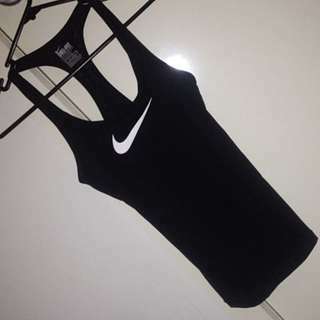 Black Nike dri-fit sports top Size XS Inbuilt bra with removable padding Never worn, just tried on. 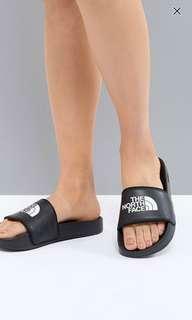 Doesn't fit me so selling. $20. Prefer pick up south Morang. 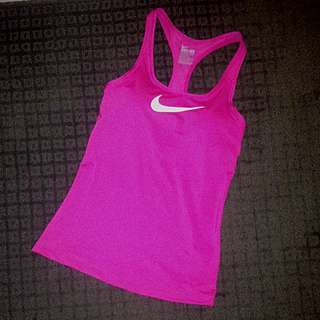 Pink Nike dri-fit sports top Size XS Inbuilt bra with removable padding Never worn, just tried on. Doesn't fit me so selling. $20. Prefer pick up south Morang.